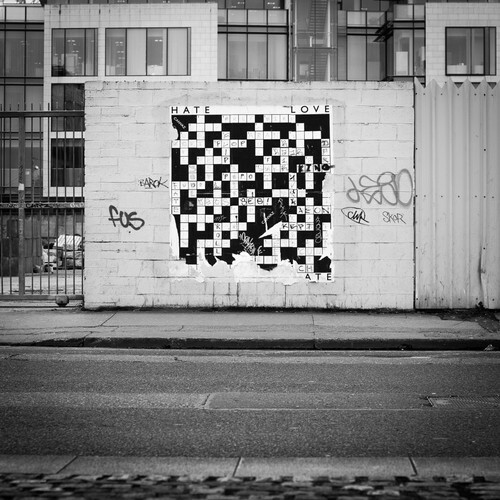 Cryptic crossword puzzles are affordable and accessible and are great time-fillers and brain-twisters. They keep your mind challenged and the brain cells working. They expose you to new terminology and concepts and they occupy otherwise idle time. You can work on crosswords at any age, in any place, at any time. Puzzle completion is immensely satisfying and it is easy to advance in difficulty at a fast rate. Beware – it can quickly become addictive! We’ll take a cryptic crossword and go step-by-step through some of the clues so you can learn how a solution is reached. There is indeed logic and you’ll learn the principles behind cryptic clues. Then you’ll have a go yourselves to solve the full puzzle. Then we’ll take a solution word and create a cryptic clue for that word. You will get a thorough understanding of just how cryptic crosswords work. Sally is an artist, designer, mask-maker, writer and facilitator who has enjoyed a diverse and rather unconventional path to her current world of work, which is centred around creativity. After a professional career within the health, wellbeing and disability sectors, with many years spent overseas, Sally’s ever-present creative urge took over. For almost a decade now, she has been combining her various skills and passions, working from her home studio creating art (masks, paintings, wearable arts), working on writing projects, developing ideas and offering creative workshops of all types. Sally has always had a passion for solving cryptic crosswords and one day decided she would create her own, in addition to solving others, thereby becoming a “Cruciverbalist” (a crossword compiler). She enjoys working through the challenges of the compilation process, devising grids and clues while keeping to the principles. It’s an all-round fascinating endeavour! Bring a dictionary if you have one – standard, thesaurus or dedicated crossword.